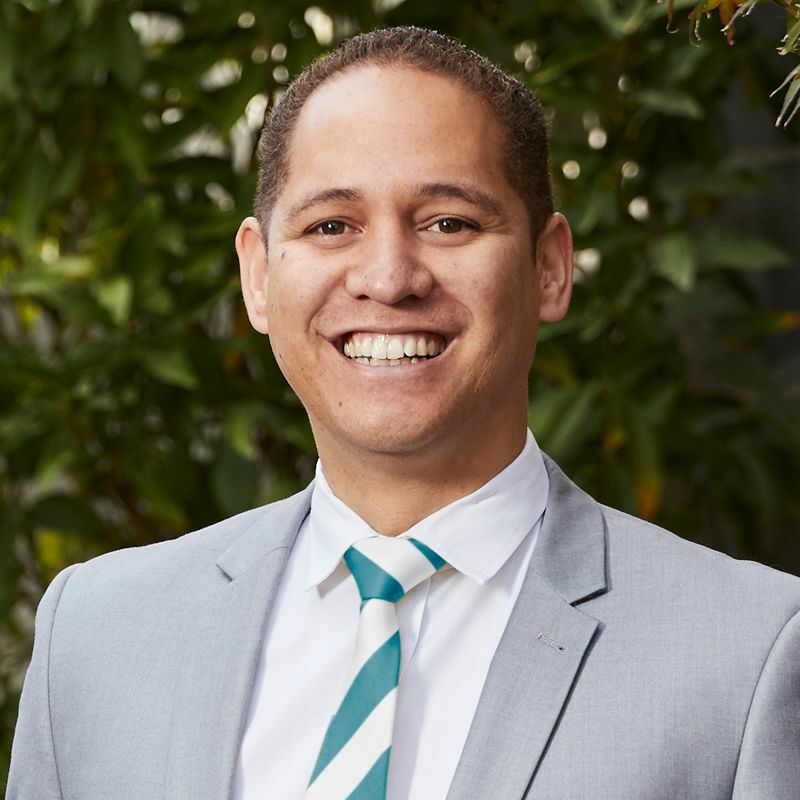 Wai Pene is a charismatic Salisbury real estate agent, well known amongst many for his welcoming smile and genuine nature. With over 9 years experience working for Hyatt Hotels and Stamford Resorts and Hotels, Wai has provided exceptional customer care to both celebrities and rock stars alike. Accustomed to high standards, Wai honed his skills to provide 5 star customer service that is second to none. Wai gained numerous awards for his performance while earning a Diploma in Management increasing his skills and knowledge in a fast paced industry. Having a passion for homes and real estate, Wai snapped up the opportunity to work with Edge Realty. Bringing his 5 star customer service to serve both Home owners and buyers, you can be assured that Wai is eager to hear your queries, follow up your requests and exceed your expectations. Based in Parafield Gardens, Wai has established his family in one of Adelaide’s best performing suburbs. Like most real estate agents, when not in the office you may find Wai out and about with his beautiful wife and daughter enjoying all that Adelaide has to offer.